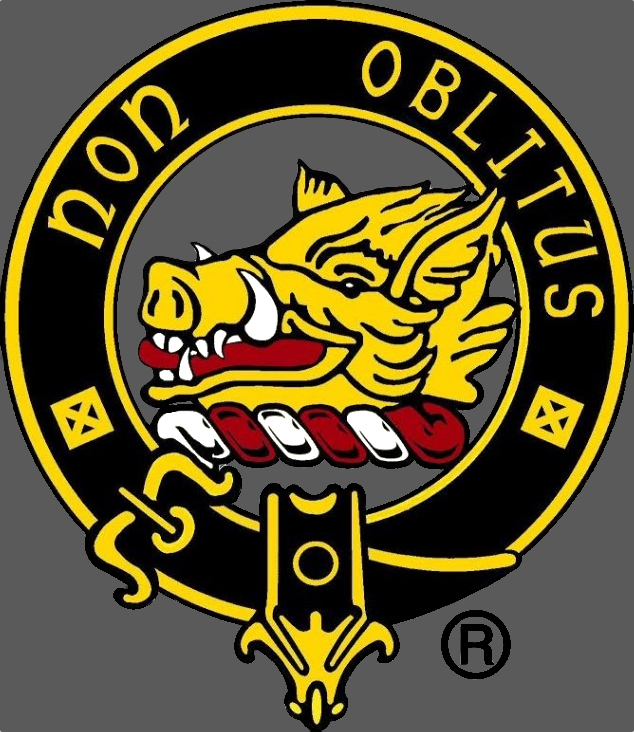 This is the official website of the ancient and honorable extended family of Clan Mactavish. This site and its contents are sanctioned by the 27th Hereditary Chief, Steven MacTavish of Dunardry, a member of the Standing Council of Scottish Chiefs. We are proud to have a Chief personally involved with the members and activities of the clan. Our organization endeavors to provide social and educational opportunities regarding Scottish history, culture, and the heritage and contributions of the MacTavish families, septs, and associated names. We invite you to explore and enjoy the many pages of information, research, and resources throughout this site. Click HERE to find out how to join us. Welcome To "The Chief's Pages". This site and its contents are sanctioned by the 27th Hereditary Chief, Steven MacTavish of Dunardry, a member of the Standing Council of Scottish Chiefs. The MacTavish families share a heritage rich in the early history of the Scottish Clans, lands, and migrations. Learn about the ancient and honorable Clan MacTavish and associated families. Looking for Clan MacTavish merchandise and related Scottish products? Visit our official Clan Store. The store’s mission is to help our members purchase the Clan MacTavish-related items they want. Are you a Cash, Holmes, MacCamish, Stevenson, Thompson, or one of the other many associated family names that are a part of the MacTavish Clan? Check out the full list here.